Tired of putting your hair up in a bun? Don’t give up just yet! There’s a simple solution for that. All you need is a bun maker specifically designed for long hair. This accessory will give a definite bun shape on your head. It will let you style your hair systematically, which is more convenient than using multiple hair ties. To keep you from buying the wrong type of product, we’re recommending the best bun maker for long hair. For a sturdier and more beautiful bun, we recommend a good hair styling kit. That’s why YaFex Donut & French Twist Bun Maker lands the top spot. 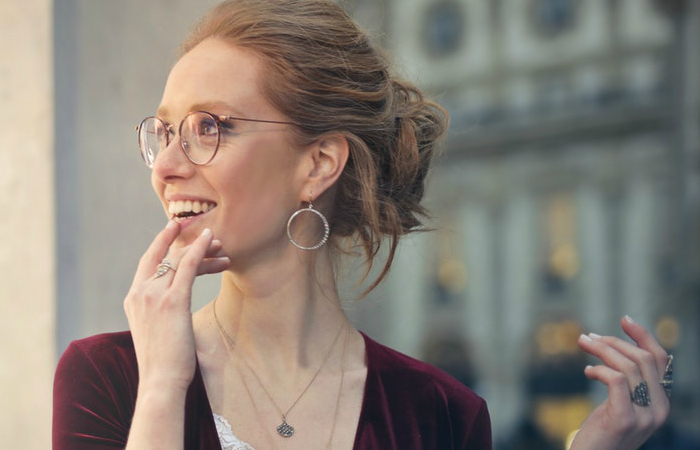 Whether you’d be going for a casual or elegant bun, this option has everything you need. 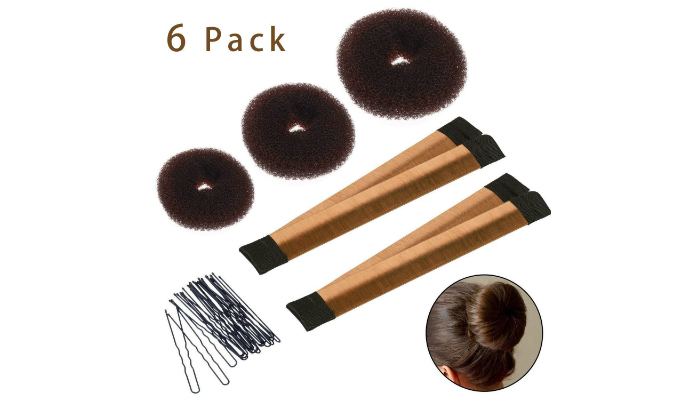 This product includes three donut bun makers of different sizes, two French twist makers, and a bag of hairpins. That’s right; you may also achieve the perfect French twist with this kit. Regarding the materials, the donut bun maker is made of nylon for a thicker yet lightweight structure. Meanwhile, the French twist maker is actually a flexible wire covered with a synthetic wig. These bun makers will look natural on your hair without hurting your scalp. Bun makers are generally complicated to use, but this one is easy enough. You just have to practice a few times. Once you get the hang of it, you could make a sturdy bun anytime, anywhere. 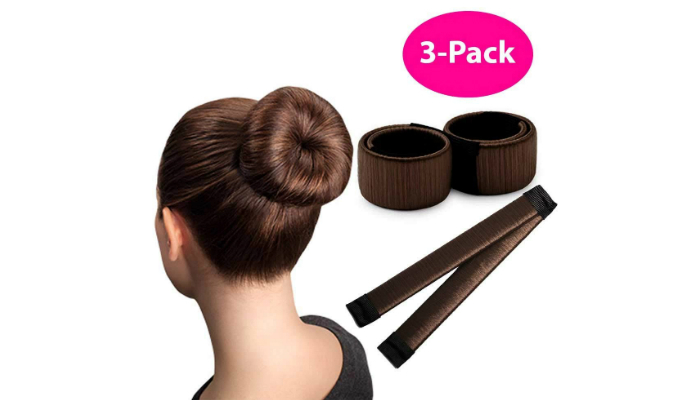 Ideal for different hair lengths, Styla Hair Donut Bun Maker comes in three sizes per set. The biggest size is so large that it can hold long, thick hair. Meanwhile, if you have a daughter, the smallest one will be perfect for her. This bun maker will stay on your hair for several hours, given that it is worn correctly. 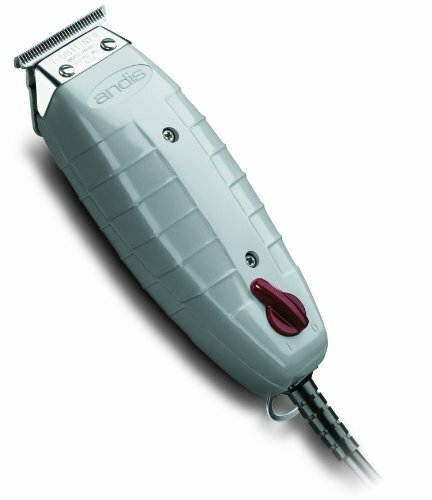 It has a porous material which is useful if you’re going to stick hairpins through it. It will remain intact. When it comes to versatility, you can make different hairstyles with this accessory. It can help you achieve a perfect chignon, ballet bun, and other similar styles. It is useful for elevating your look no matter where you go. 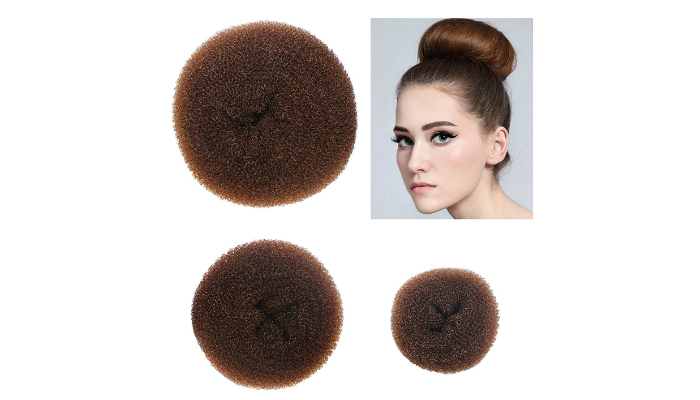 While other options only have three available sizes, Teenitor Donut Hair Bun Maker has four – small, medium, large, and extra-large. So, if you have extremely long hair, don’t hesitate to try this product. If you’re particular about the tidiness of your bun, this accessory is an excellent choice. It doesn’t only come with hairpins; it also has free hair ties. 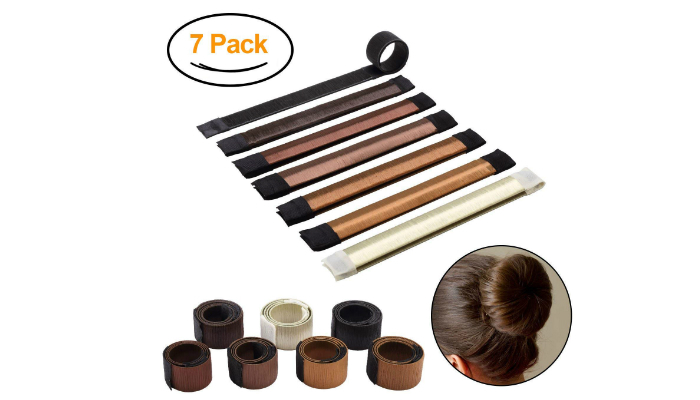 These hair ties go well with the bun maker for a cleaner look. Now, here’s something that looks different than the previous options. 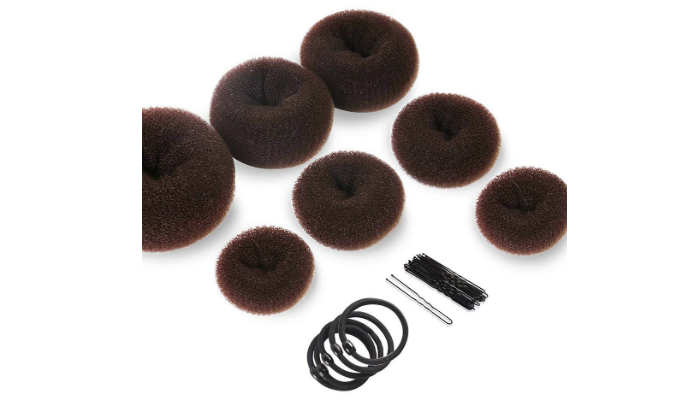 With the unique design of HAWWWY Brown Magic Bun Maker, bobby pins are only optional. It is secure enough on its own. Since this is the French twist type, you can wear your bun higher or lower. 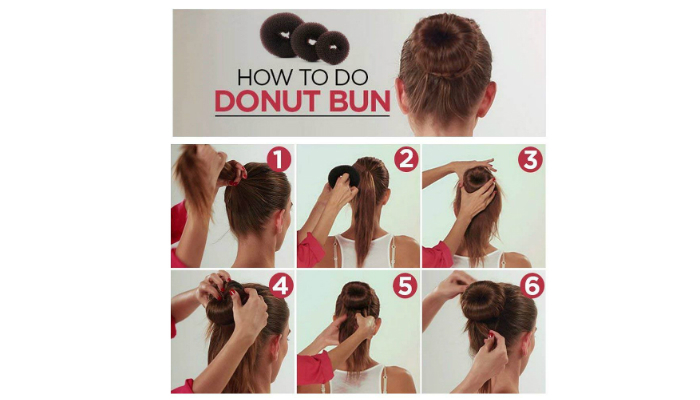 You can’t easily do that with donut bun makers. For a more secure bun without pins and ties, Sheevol Beauty Donut Bun Maker snaps into position. It works independently because of its definite shape when rolled. Meanwhile, when you unroll it for removal, it won’t pull your hair. And the exciting part? The set comes in different colors. That means you can sport a natural-looking bun whether you’re blonde, brunette or a redhead. Lastly, once you’re used to the twisting method, making a bun with this product will only take seconds. 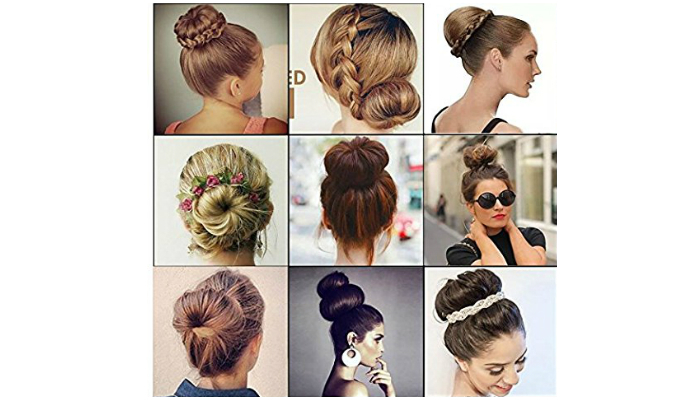 Most bun makers require minutes of tying, pinning, and rolling hair. Despite its cheap price, K-Beauty Women’s Hair Bun Maker can stay on your long hair all day. It won’t even matter if you’d move around a lot. The effect of this bun maker is so neat that people may think a professional did your hair. That’s why it’s perfect for formal events like weddings. This product can also be a budget-friendly gift. It comes in an attractive package. This is crucial if you’re opting for a donut bun maker. Bigger sizes are obviously for longer hair. When it comes to French twist and snap bun makers, however, size doesn’t matter much. Most of these products have the standard length for short and long hair. There will be plenty of room for adjustments. Let’s face it – bun makers are complicated. Efficiency heavily relies on constant practice. Donut bun makers are easier to put on your hair. However, if you want a tidier look, you have to take some time securing the bun. You also have to tuck strands of hair underneath the donut. On the other hand, twist bun makers are trickier to master. When you get the hang of it, though, the process will only take seconds. You don’t even have to add bobby pins. The reason why most bun makers come in sets is to ensure versatility. Manufacturers find it hard to target a specific hair length and color, so they produce bun maker kits. Since kits have different contents, it’s up to you to decide which one is right for your styling needs. You may choose a set that includes both donut and twist buns. You may also resort to a specific type, but make sure you can handle it. Donut bun makers are more durable than the twist type. They are usually made of nylon, a fabric known for its strength. This material will give you an easier time securing your bun with pins. Twist bun makers, on the other hand, eventually fall apart after heavy use. A lot of them are just flexible wires wrapped in a synthetic wig. Since donut and twist bun makers are both ideal to have, we selected YaFex Donut & French Twist Bun Maker as the top product. 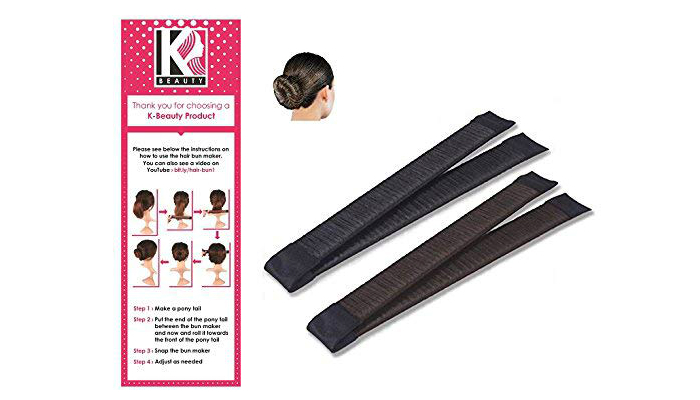 Its set has both types of bun makers plus free bobby pins for a more secure updo. 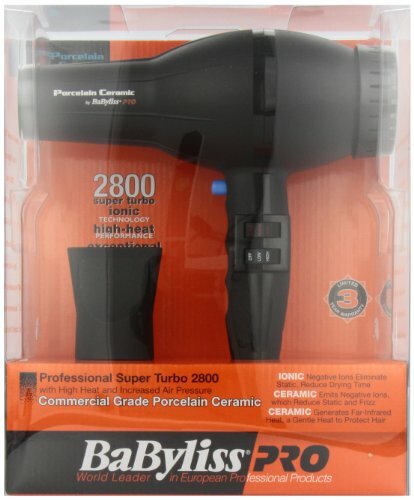 The best bun maker for long hair is also very durable. For a more secure bun, feel free to apply pomade on your hair.